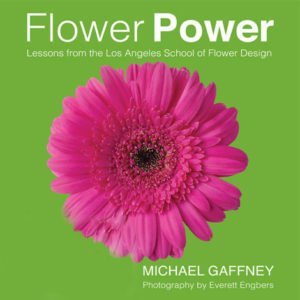 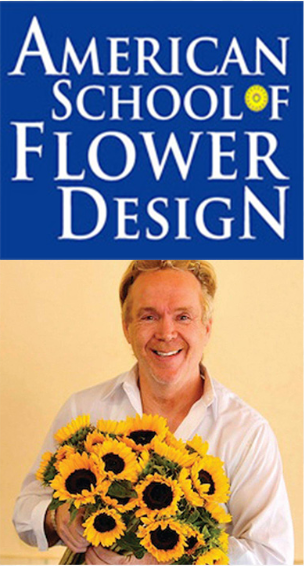 American in Paris: Lessons from the Paris School of Flower Design is the third book from the “Professeur de Fleurs” himself, Michale Gaffney. 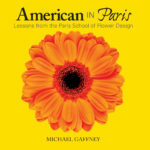 Here, the author shares a charming collection of design ideas inspired by his travels to Paris, France, in the grand tradition of French art and culture. 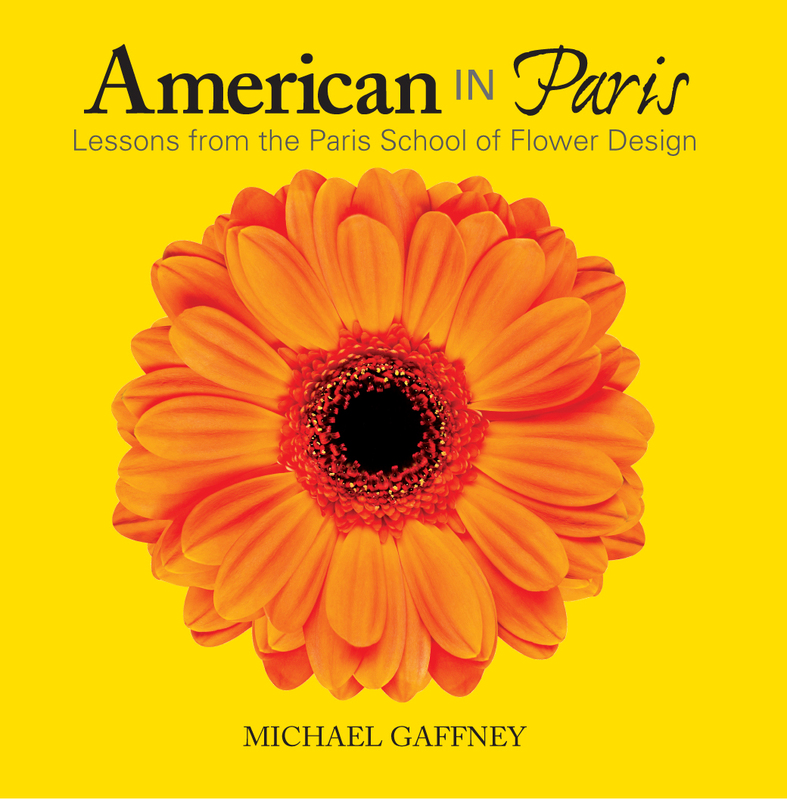 Part vignette, part instruction, and part travelogue, the book is a treasure trove of design tips and methods — all delivered with typical Gaffney artistry and style. 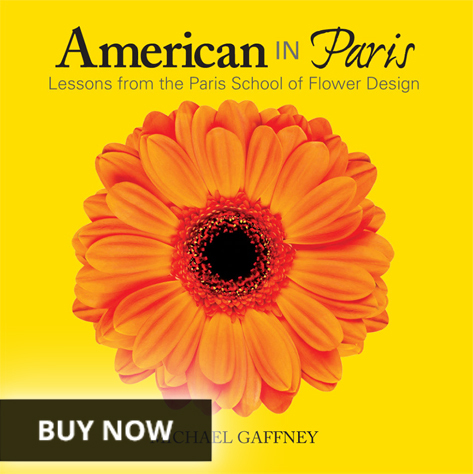 Delight in the many beautiful arrangements illustrated in the book and try your hand at creating them yourself. 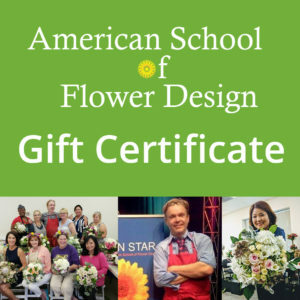 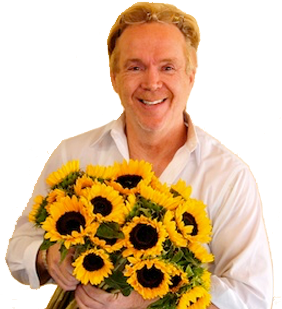 You, too, can be a floral designer! 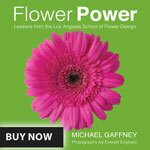 Each book sold thru our website is individually signed by Michael at no additional charge. 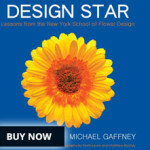 Buy All 3 of Michael Gaffney’s Books and Save!